Experience & Celebrate the Fervour of Navroz in Srinagar. Kashmir- the paradise of India is abound with breathtaking beauty of nature. Srinagar, its capital is another jewel that promises picturesque sights that will make you fall in love with it. The city not only has heart-captivating views, but is also renowned for its rich culture, traditions, heart-whelming hospitality and food, which are so diverse. It is this diversity of our country that makes it so alluring and incredible. And Srinagar too exudes the same, which is evident by the many people of different religions who stay here in unison, and the varied festivals they celebrate together. 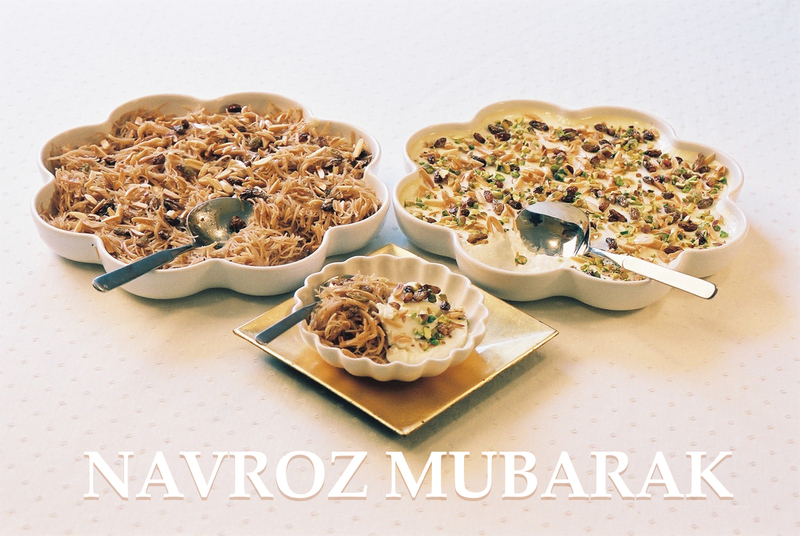 One such festival that arouses excitement amongst all is, Navroz. Marking the beginning of the Persian New Year, it is a festival that also commemorates the birth of Prince Ali Muhammad by the Shia Muslims people of the region. The festival is celebrated across 9 days with fanfare and gusto in the region. And when it comes to Indian festivals, food and feasting become an obvious part of the celebration. People dress for the day and buy new clothes as well, visit friends and family and exchange sweets. During Navroz, the Muslims of Srinagar attend special congregational prayers in large open areas, and they pray together for new and prosperous new beginnings. These prayers are generally followed by a sermon. In other words, it is a thanks giving festival of the people of Srinagar to Allah, seeking blessing for the future. Navroz celebrations emphasize that you find joys in life, stay merry and be grateful to Allah for all that you are blessed with. People make several preparations for the festival and begin with cleaning of homes, decorating them with flower arrangements, using Jasmine and rose flowers primarily, along with making colourful rangoli patterns to mark the auspicious celebrations. Another important part of the preparations is cooking, so special meals and dishes are cooked with much love and effort. Amongst the many traditional recipes prepared, one of them is a drink called “Faluda” i.e. milk flavored with rose essence is prepared. Pulao, rich with saffron, is a must for the lunch on Navroz. Other few special foods like biryani, kabab, phirni are prepared at home to celebrate this occasion. The ceremonies are conducted with full enthusiasm and zeal by the people of Srinagar. This capital of the Sartaj of India is a projection of the diverse array of cultures, festivities and its varied strata of people who live here. Some the many other festivals celebrated here with equal enthusiasm are Urs, Ramzan, Baisakhi, Khir Bhawani and Gurez. Apart from these cultural festivals, you can also visit Srinagar to witness the Saffron and Tulip festivals that showcase the principle condiment and ingredient of Kashmiri cuisine. Also, there are several different varieties of tulips that literally mark natural beauty in full bloom. So, whenever you plan a trip to Srinagar, never will you be disappointed, as the city is a great tourist attraction and promises some of the most mesmerizing view of its hills, lakes and mountains. Thus making it a must visit place to experience and celebrate nature and culture together.